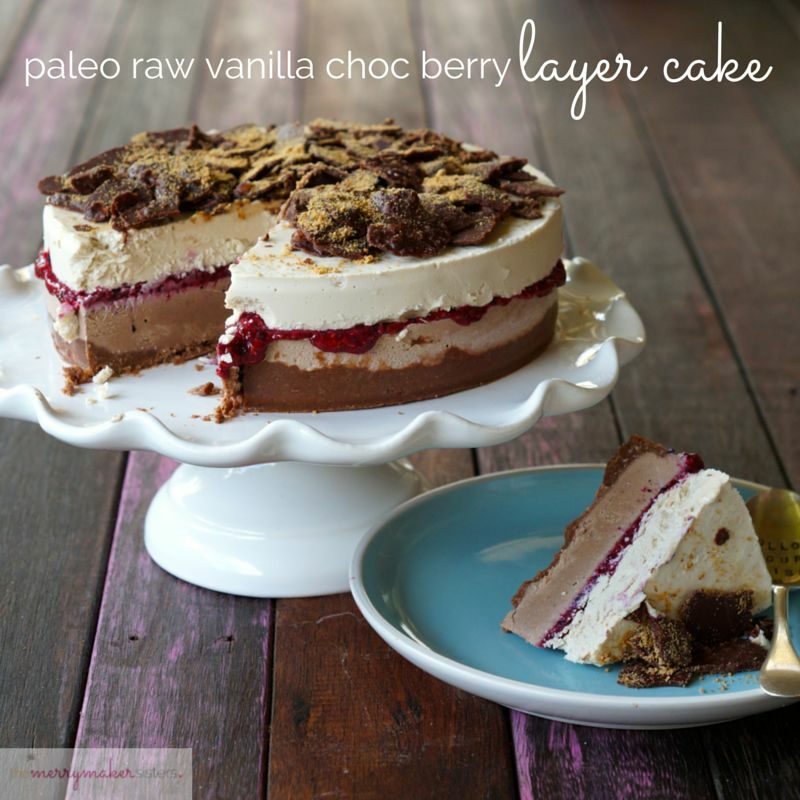 Paleo Raw Vanilla Choc Berry Layer Cake. 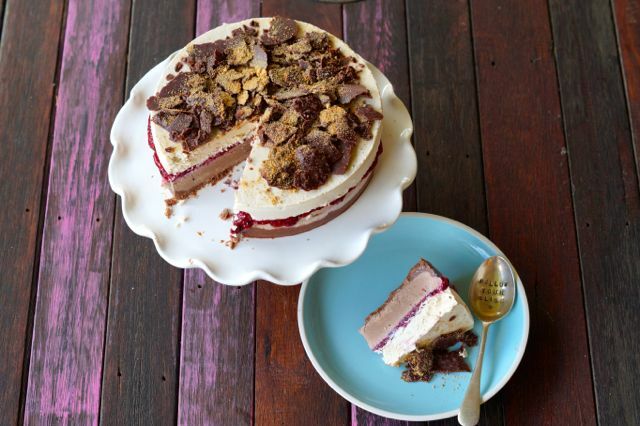 A special warning comes with this Paleo Raw Vanilla Choc Berry Layer Cake: PLEASE make sure you have a group of friends to share it with… it’s dangerously yummy, we said “just a little bit more” a few too many times! 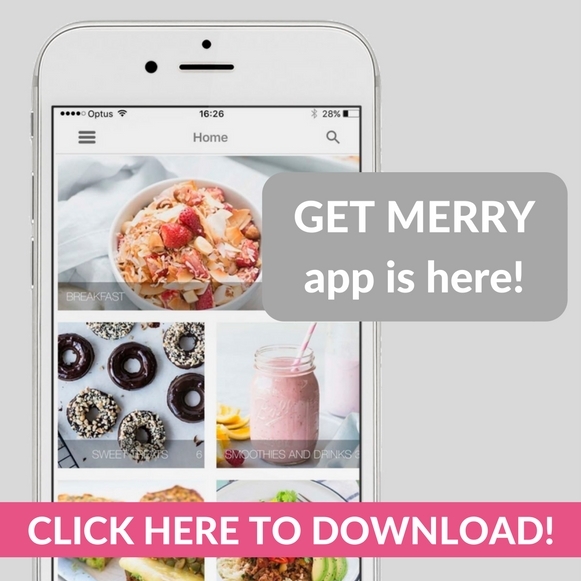 Be sure to share your merrymaker creations with us on social media, just use #themerrymakersisters so we don’t miss it! 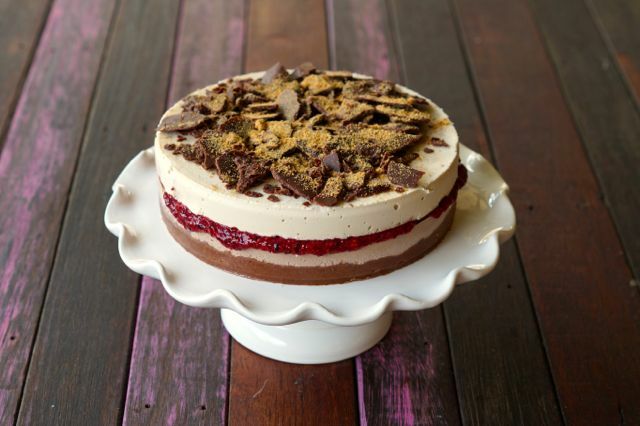 Yum Paleo Raw Vanilla Choc Berry Layer Cake get in our bellies! Start with the base. In a food processor (we use our Vitamix), place the walnuts, coconut, raw cacao powder and sweetener. Whiz these ingredients until a fine meal forms. Add the coconut oil and continue to whiz until the mixture becomes a smooth butter. Now to start with the chocolate layer. 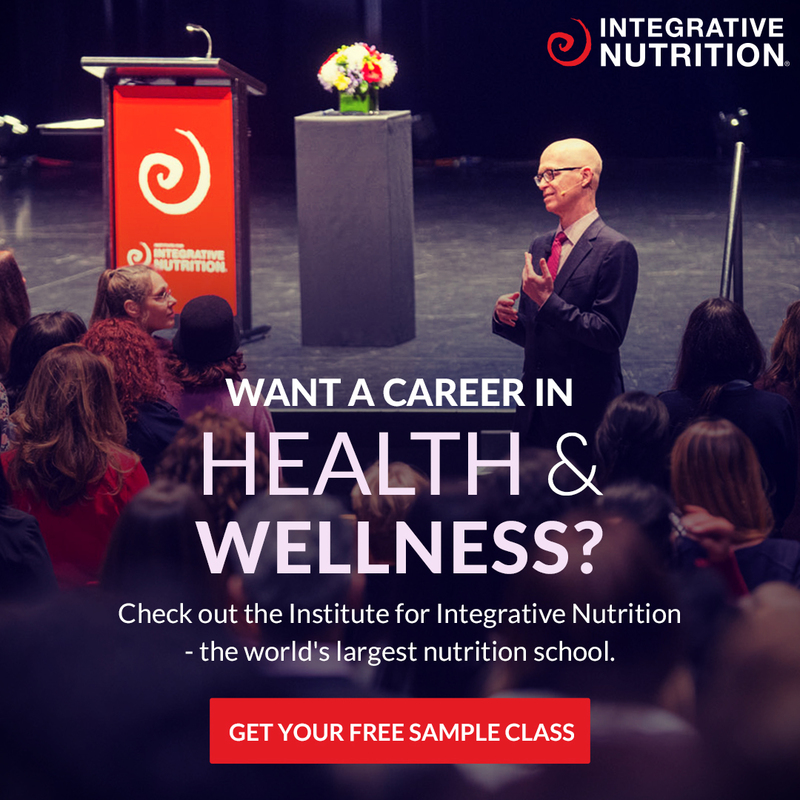 Drain and rinse the cashews and place them in to the food processor along with the coconut milk, coconut oil, sweetener, raw cacao and salt. Drain and rinse the cashews and place them in to the food processor along with the coconut milk, coconut oil, sweetener, vanilla and salt. In a food processor, place the coconut oil, raw cacao powder, nut butter and whiz until smooth and glossy. This will take around 5 minutes. Too many layers? Feel free to skip one of them!